Every once and a while, an advance-fee fraud letter, often referred to as a Nigerian scam letter, makes its way past my spam filters to my inbox. Think there’s nothing we can learn about email marketing from overseas con artists? Think again. While I normally delete those letters at the first sight of “Dear Madam/Sir [insert requisite typo],” email marketing has been at the top of my mind. The most recent request I received for wiring money to Nigeria got me thinking about how bad the letters really are—and what we, as email marketers, can learn from these scam letters. 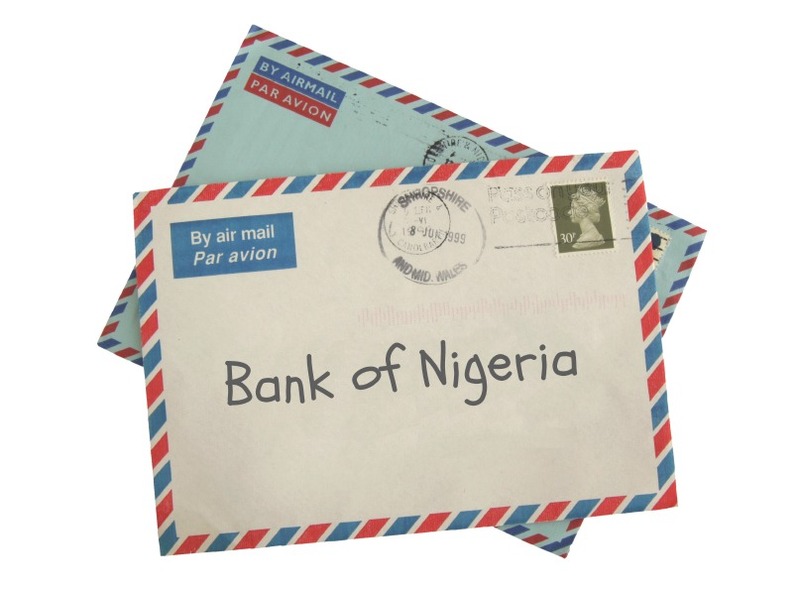 Nigerian scam letters frequently use words like “Sir,” “Madam” and “mandated,” and awkward, grammatically incorrect sentences like, “We shall commence the transfer of the funds immediately we receive the following information by … ” As marketers, we tend to talk about our products and services with language that our target audience doesn’t necessarily use. If you want to engage your audience via email, you must use the language, tone, and style that resonates with them. I love a nice personalized email campaign, even if I know, as a marketer, that Ann Handley didn’t actually email me directly. (Once and a while, Ann actually does email me, and that makes my day/week/month/year.) Used right, personalization can skyrocket your opens and click-throughs. Used incorrectly (DEAR: CEO, Everytown USA), and you’ll damage your brand and reputation. Forever. Chances are, once a lead gets added to your email or marketing automation solution, they won’t be ready to buy right away (or wire you money to Nigeria, for that matter). You must nurture them over time, so they build trust in your brand and product. Don’t rush for the close like the con artists do and ask them to hand over their credit card immediately—nurture them over time with best practices, online events, and any kind of content that will allow your prospects to get to know and trust you. Typos and incorrect personalization aside, one of the biggest mistakes the scam letters make is not segmenting and targeting. They mass mail the same exact email to everyone in the world. I’m sure they could increase their response rates by segmenting and targeting their emails, starting with country, age, gender, and then perhaps use that knowledge to personalize emails when appropriate. So can you. Segmented email campaigns will always outperform blasts to your entire list. In fact, segmented emails are easier to execute than you might think. Just update your subject lines and body copy for different audience segments and—BOOM—your response rates will improve. You may think that the more emails you send, the more revenue you’ll generate. Right? Wrong. Send one bad email campaign with too much copy and too many typos, and you can lose subscribers forever. Focus on quality and make sure every email you send: 1.) benefits your subscribers, 2.) resonates with your target audience, and 3.) is a great representation of your brand.